The 2017 AUSKF SUMMER CAMP will be held in Ann Arbor, Michigan, on August 4-6!! Tuesday, April 18th – Kendo Only – Taikai Prep and Management. All students should plan to attend. Tuesday, April 25th – Iaido Only – Basic and Advanced. 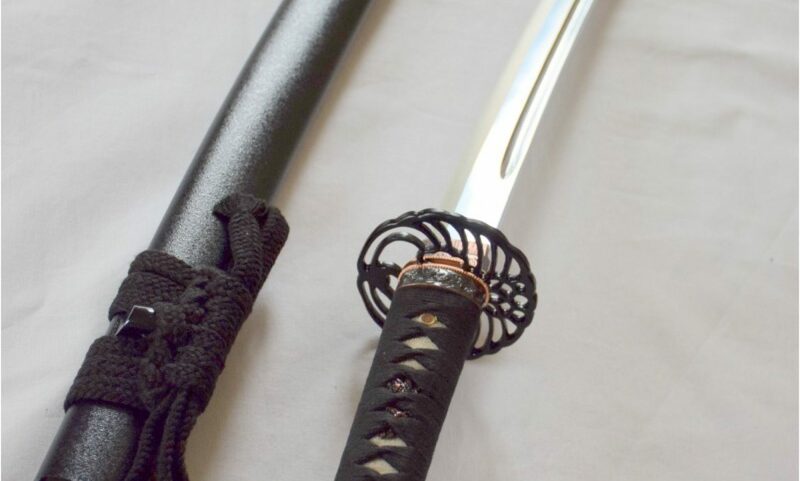 Tuesday, May 30th – Iaido Only – Basic and Advanced. 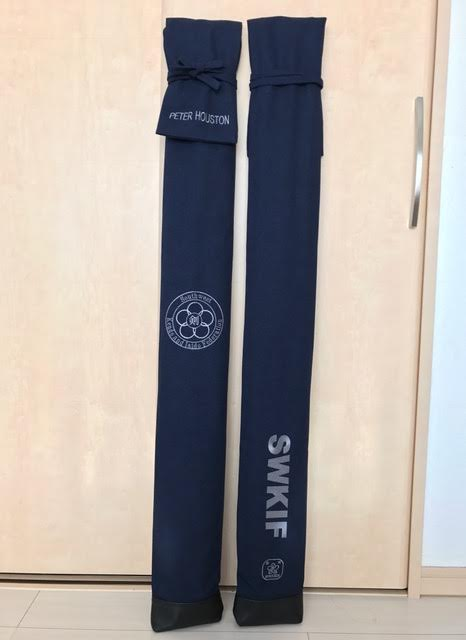 HKK (Houston Kendo Kyokai) is designing and taking orders for custom SWKIF shinai bags. The material is called sakabukuro (酒袋) or sake sack. The name came from sake brewers hanging nigori (unrefined sake) in the bag to let clean and refined sake to slowly drip out. It is basically heavy duty cotton canvas. 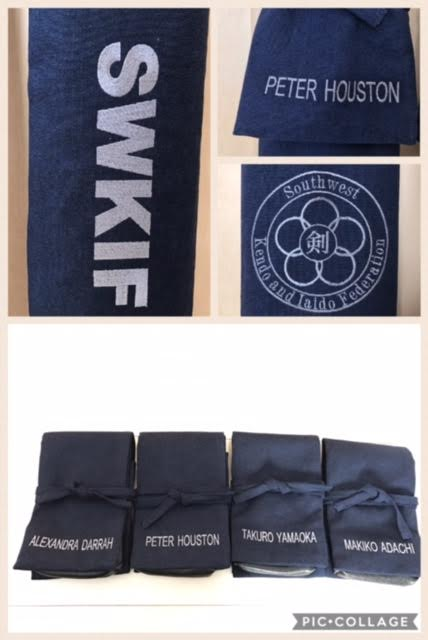 The color of the bag is blue and all the writing and emblem will be in silver / white stitching (as illustrated in SWKIF shinai bag) The shinai bag will cost $120 and will have your name embroidered on it. If you are interested in purchasing a bag, please submit a check of $120 payable to Houston Kendo Kyokai to Ashley M. by Sunday, March 12, 2017. It is now time for the 2017 annual spring AUSKF/SWKIF Membership Drive. ALL members who wish to attend seminars, tournaments, and testing events need to renew or join during this time. This means that even if you joined during last spring or fall, you will need to renew your membership now. For members 18 and above other than full time students, it would be $60 for AUSKF and $30 for SWKIF ($90 total). For members 18 and above but also full time students, it would be $30 for AUSKF and $30 for SWKIF ($60 total). For members 17 and below, it would be $30 for AUSKF and $15 for SWKIF($45 total). For first time SWKIF members, you need to pay a $5 initiation fee. For first time AUSKF members, the initiation fee will be a separate $10. Attached is the Annual Membership Forms you need to fill in, print out, and turn in to Ashley M. All payments and forms must be turned in together by March 14, 2017. If you are paying via Paypal, please print out a copy of your receipt and attach it to your membership application. Applications without a form of payment or receipt can not be accepted.